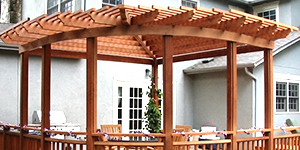 Western Red Cedar shares many characteristics with redwood. 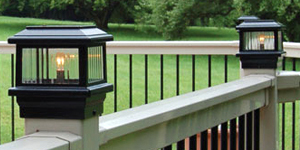 It is also a very stable and rot resistant wood. The main difference between the two is appearance. 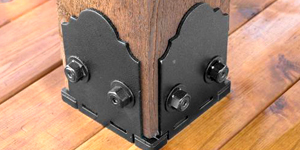 Where redwood is very uniform in color, cedar will have wide color variations throughout the wood, ranging from a light tan to a dark brown along with some reds. 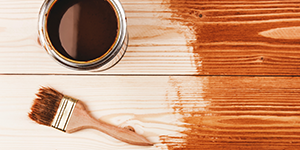 This color variation will remain visible through a good translucent stain, and is one reason many people choose cedar. 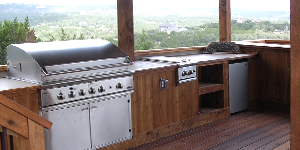 It is not necessary to stain cedar or redwood for them to withstand the elements, but a stain is the only way to prevent any wood from fading to a silvery gray. 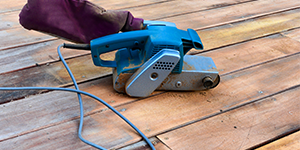 If you do plan to allow the wood to weather naturally, it is advised to use a water sealer to protect the wood from developing small splits, or surface checks. 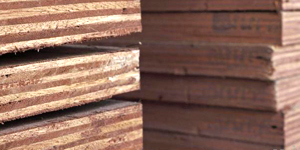 In cedar we stock both 5/4×6 and 2×6 deck boards. 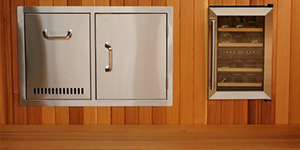 We now have both 2×8 and 4×4 S4S in stock!!! See below. We keep the following in stock. 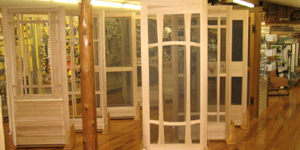 Please call (210) 684-6493 for pricing or special order availability. 1" x 2" Appearance Cedar Yes! Yes! Yes! 1" x 4" Appearance Cedar Yes! Yes! Yes! Yes! 1" x 6" Appearance Cedar Yes! Yes! Yes! Yes! 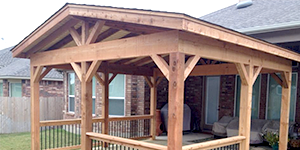 1" x 8" Appearance Cedar Yes! Yes! Yes! Yes! Yes! 1" x 10" Appearance Cedar Yes! Yes! Yes! Yes! 1" x 12" Appearance Cedar Yes! Yes! Yes! Yes! Yes! 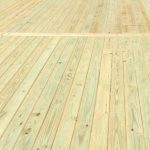 5/4" x 6" Premium S4S Cedar Decking Yes! Yes! Yes! Yes! Yes! Yes! 2" x 4" Premium S4S Cedar Yes! Yes! Yes! Yes! 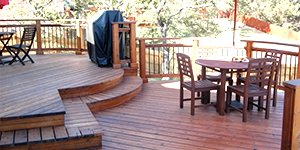 2" x 6" Premium S4S Cedar Decking Yes! Yes! Yes! Yes! Yes! Yes! 2" x 8" Premium S4S Cedar Yes! Yes! Yes! Yes! Yes! Yes! 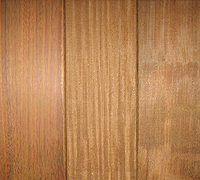 2" x 2" Rough Appearance Cedar Yes! Yes! Yes! Yes! Yes! 2" x 4" Rough Appearance Cedar Yes! Yes! Yes! Yes! Yes! 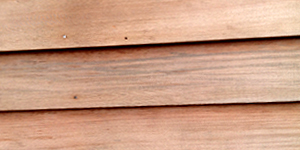 2" x 6" Rough Appearance Cedar Yes! Yes! Yes! Yes! Yes! Yes! 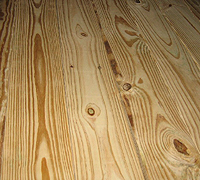 2" x 8" Rough Appearance Cedar Yes! Yes! Yes! Yes! Yes! Yes! 2" x 10" Rough Appearance Cedar Yes! Yes! Yes! Yes! Yes! 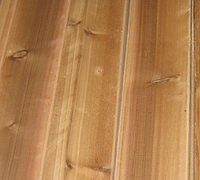 2" x 12" Rough Appearance Cedar Yes! Yes! Yes! Yes! Yes! 4" x 4" S4S Appearance Cedar Yes! Yes! 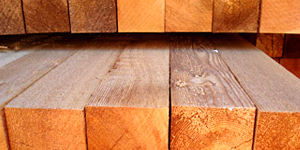 4" x 4" Rough Appearance Cedar Yes! Yes! Yes! 4" x 6" Rough Appearance Cedar Yes! Yes! Yes! Yes! Yes! 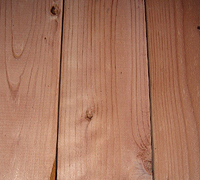 4" x 8" Rough Appearance Cedar Yes! Yes! Yes! Yes! Yes! Yes! 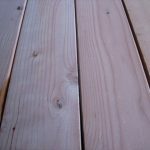 4" x 10" Rough Appearance Cedar Yes! Yes! Yes! Yes! Yes! 4" x 12" Rough Appearance Cedar Yes! Yes! Yes! Yes! Yes! Yes! 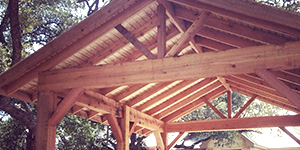 6" x 6" Rough Appearance Cedar Yes! Yes! Yes! Yes! 6" x 8" Rough Appearance Cedar Yes! Yes! Yes! Yes! Yes! 6" x 12" Rough Appearance Cedar Yes! Yes! Yes! Yes! Yes! Yes! 8" x 8" Rough Appearance Cedar Yes! Yes! Yes! Yes! 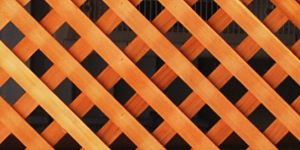 Small Diamond Lattice 1 5/8" (Privacy) 4’ x 8’ Sheet 3/4"
Square Lattice 1 5/8" (Privacy) 4’ x 8’ Sheet 3/4"
Clear Cedar Balusters 36" 48"
2" x 2" Yes! Yes! 1" x 8" Channel Siding (Lap & Gap) Yes! Yes! Yes! Yes! 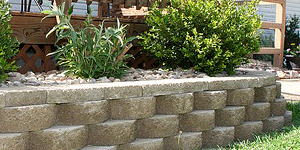 1" x 10" Channel Siding (Lap & Gap) Yes! Yes! Yes! Yes! 1" x 6" Tongue & Groove Yes! Yes! Yes! Yes! 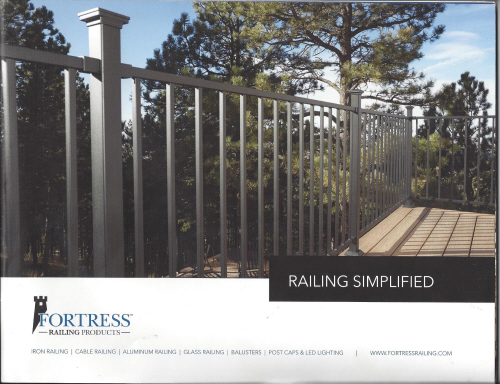 Ready to make you backyard dreams come true? © 2019 Braundera.com. Theme by World & Web.